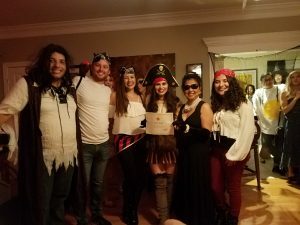 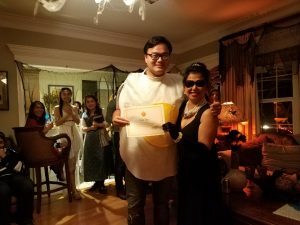 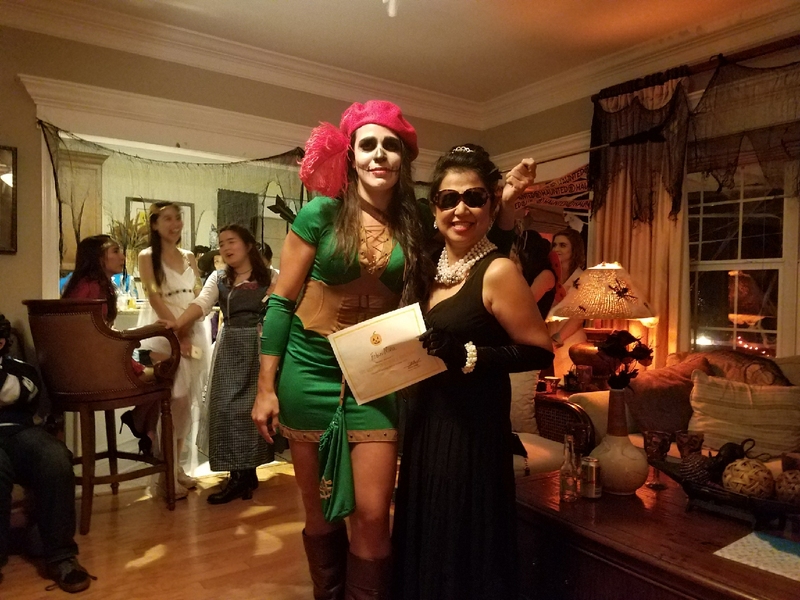 On Saturday, October 28th, Dr. Sindy Chapa and her husband, Jesse Torres, hosted their annual Halloween Party for students, faculty, and staff. 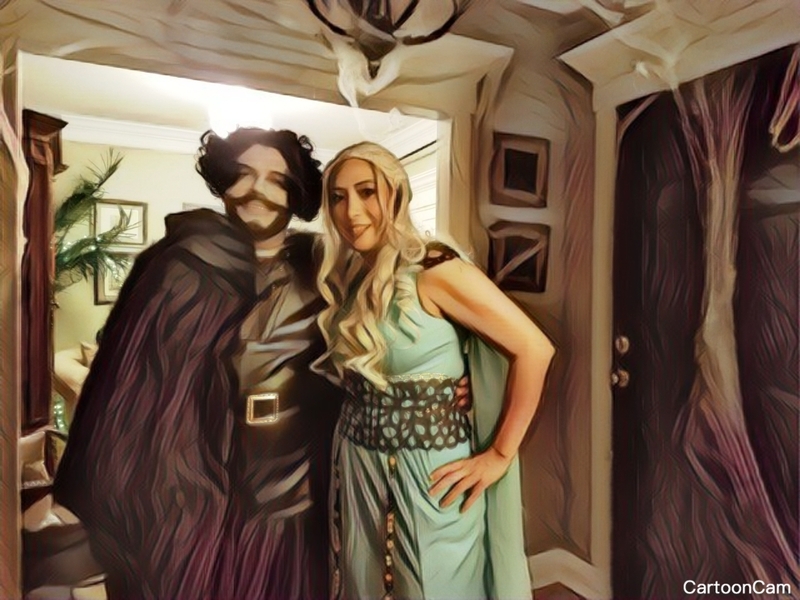 They were dressed up as the notorious characters from Game of Throne – Jon Snow and Daenerys. There was also a costume contest with some of the winner picture below, take a look! 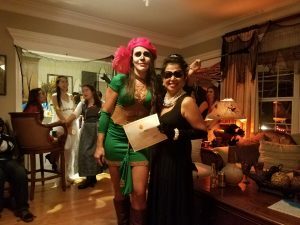 We’re anxiously waiting for next year’s party!